Drinking water, whilst readily available from just about any tap in the first world, remains a popular consumer product all over the world. Sales of bottled water in the UK continue to grow year on year, reaching an all-time high in 2016 – presumably a consequence of an increased awareness towards healthy living, with people preferring to hydrate on the move with a sugar- and additive-free clear fluid. What is the UK’s obsession with gripping those plastic bottles in our ‘sweaty paws’ before and after travelling to work or at the gym? Whilst bottled water continues to grow in popularity however, interest in boxed H2O remains static in the UK, despite an increased presence in the US and Canada. This is unfortunate, as purchasing mineral water by the carton as opposed to the bottle comes with a great many advantages – not least the fact that boxed water is hugely beneficial for the environment. The construction of a one-litre plastic bottle releases around 165g of CO2 into the atmosphere. That may not sound like much when taken in isolation, especially when we compare it against the importance to our bodies of staying hydrated, but these numbers soon add up. If every household in the nation was to consume three or more of these bottles per week, the statistics build to a pretty grim – and wholly avoidable – carbon footprint. Next, factor in how roughly only 10% of plastic bottles sold actually make it as far as a recycling facility and you can see why cardboard cartons could be the way forward. No healthy trees are harmed in the creation of these containers, and manufacturers regularly plant new green life to assist with the offset of carbon dioxide – in addition to making charitable donations from their annual profits. So why is the UK so reluctant to embrace this eco-friendly method of rehydration? 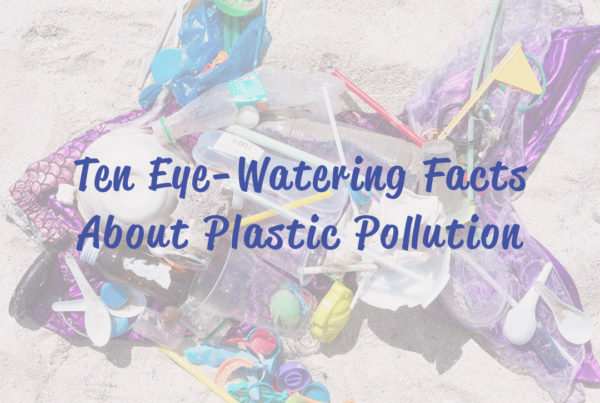 A large part could come down to the convenient portability of a plastic bottle. Cyclists, runners and sportspeople, as well as shoppers on the go and those experiencing delays in traffic or public transport, will not be able to swig directly from a carton to prevent dehydration during the summer months. Of course, the simple solution for this is to invest just once in a HydrateM8 reusable plastic bottle, which will save you money, and future generations from potential environmental disaster. One of these water carriers can be regularly topped up from a carton-based source and personalised to your needs with motivational messages, ensuring that you need not amass a collection of shop-purchased plastic bottles that you keep meaning to dispose of in an ethical fashion but just simply have not found the time. 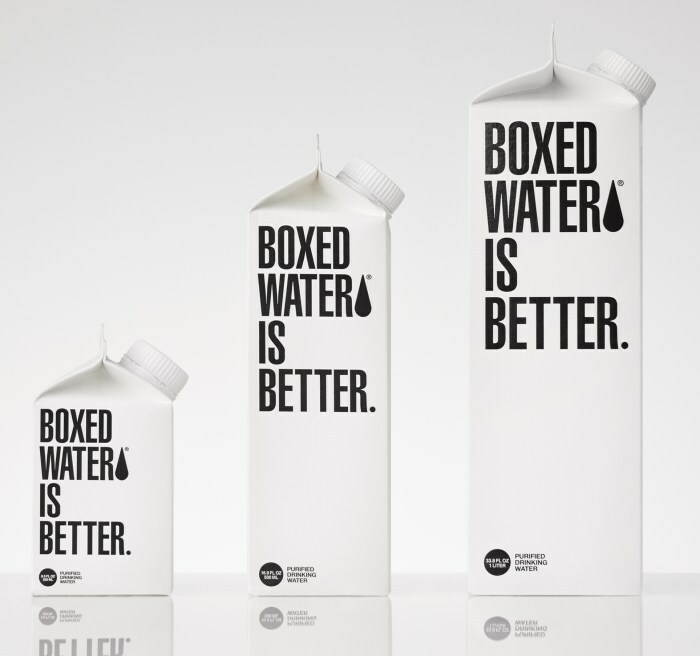 Of course, this doesn’t change the fact that boxed water is difficult to come by in the UK. Most major supermarkets do not stock any such item, with the possible exception of small lunch-pack sized cartons of coconut water. However, as with most things in the world, boxed water is easily obtainable online. A quick click through the cyber-shelves of everybody’s favourite internet warehouse Amazon suggests that multiple cartons of pure spring water can be purchased at a cost of less than £2 per litre, or for the even more savvy consumer, a 5l carton of Icelandic Alkaline water – complete with an inbuilt plastic tap – can be ordered for less than £15. Setting one of these up in your kitchen and pairing the fluid supply with a HydrateM8 reusable water bottle could be one of the finest decisions you have ever made, both economically and ethically. 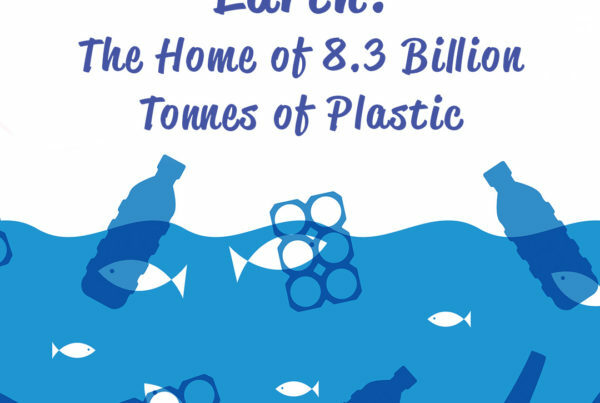 So what are the pertinent points and benefits of using plastic cartons as opposed to plastic bottles that are strewn all over our countryside and oceans? Also, far fewer delivery trucks are needed to transport boxed water as opposed to bottled water. Boxed water may not be a default option in the UK as you read this, but for a long time the same could be said of bottled H2O; a generation or two removed from ours would think us insane for handing over our hard earned for a product that is theoretically available from the kitchen tap. 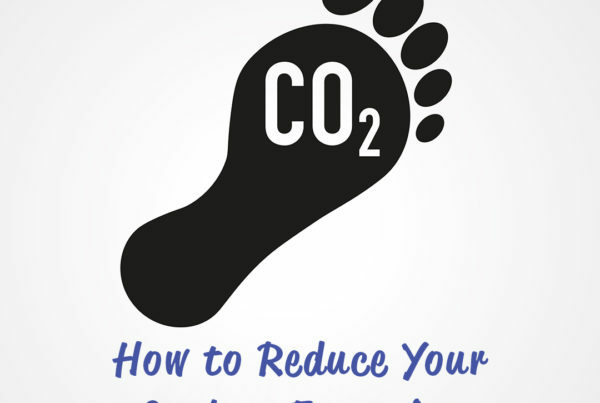 As we become increasingly aware of our carbon footprint as a species, expect cartons of water to grow in popularity in the coming years. Pick up a reusable plastic bottle today, and you’ll be ready to join the revolution early. Next PostHydrate in cold weather – it’s just as important!